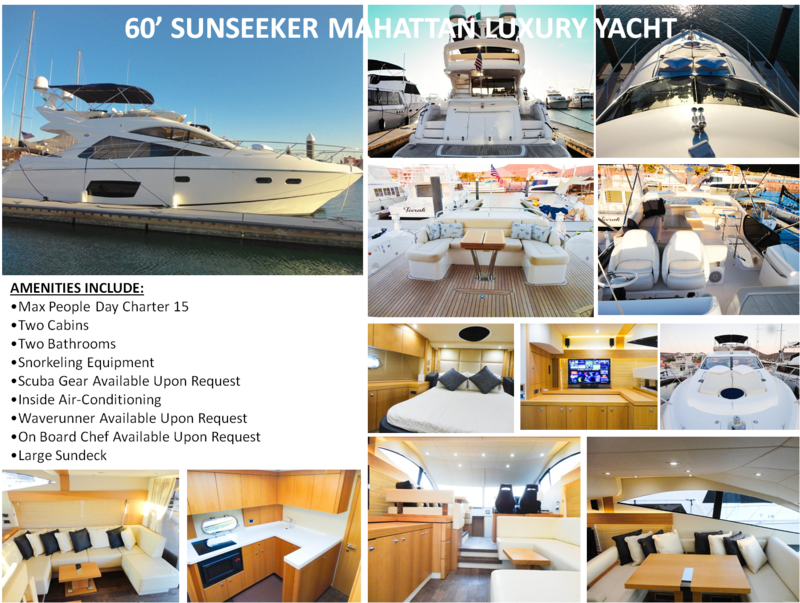 Private yacht chartering allows you to dictate the pace and style of your vacation. 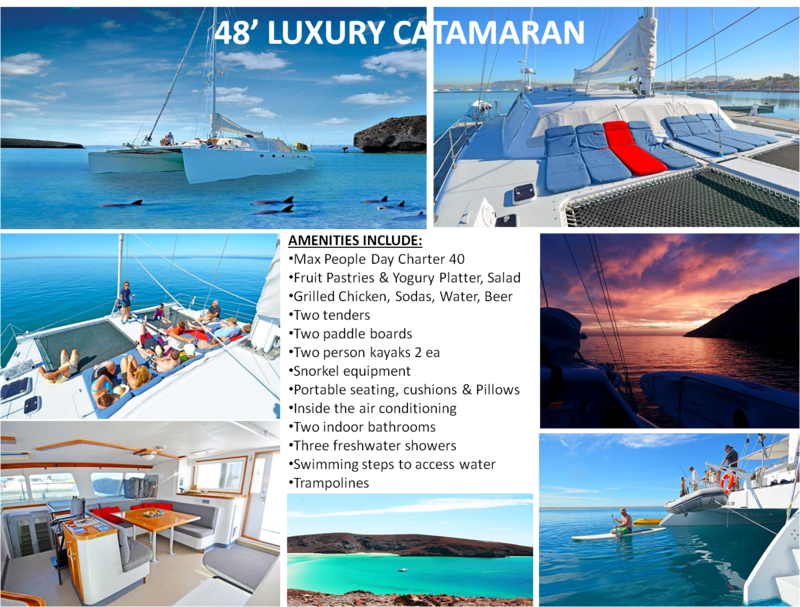 From tranquil deserted islands of Loreto, to the breathtaking beaches of southern Baja California Peninsula, your yachting excursion can be as adventurous or relaxing as you wish on board one of our luxury vessels. 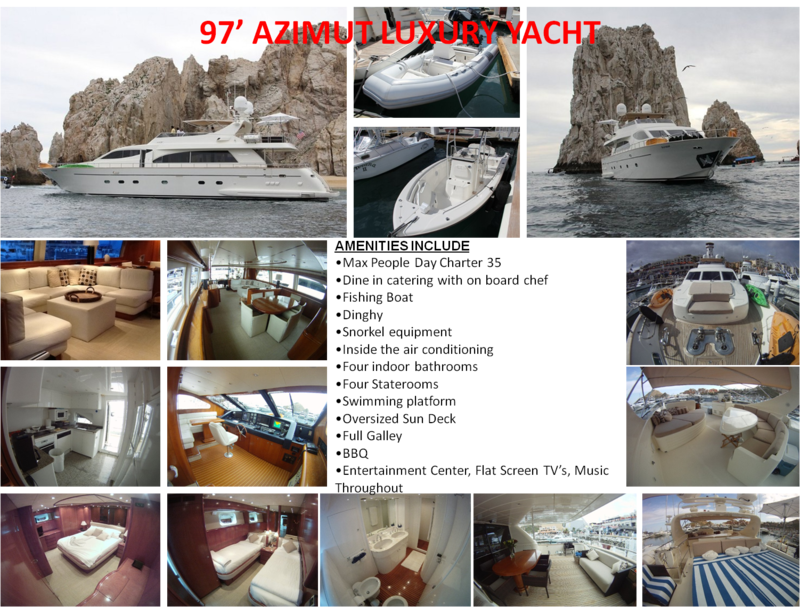 We offer the finest private yacht charters, ranging from 40 to over 120 feet, to enable our clients an opportunity to savor the spectacular scenery, explore the exotic coastlines and enjoy the water sports activities in La Paz and the Sea of Cortez – all in style and comfort. 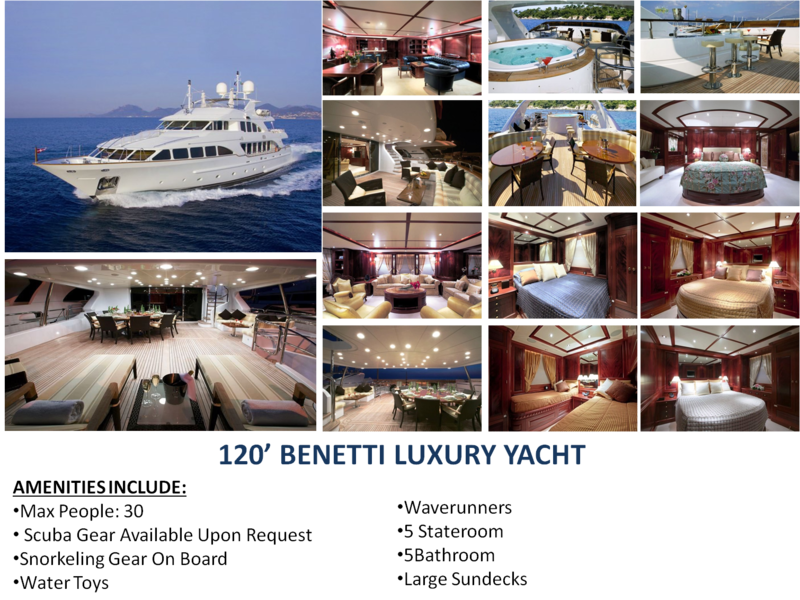 Our fleet includes some exceptional luxury super yachts and mega yachts, sleek motor yachts, big sailing catamarans, power yachts, motor yachts and bareboats. Our luxurious yachts combined with five-star service and exclusive setting will allow you to experience an unsurpassed taste of freedom, elegance, comfort and style during your yachting vacation. 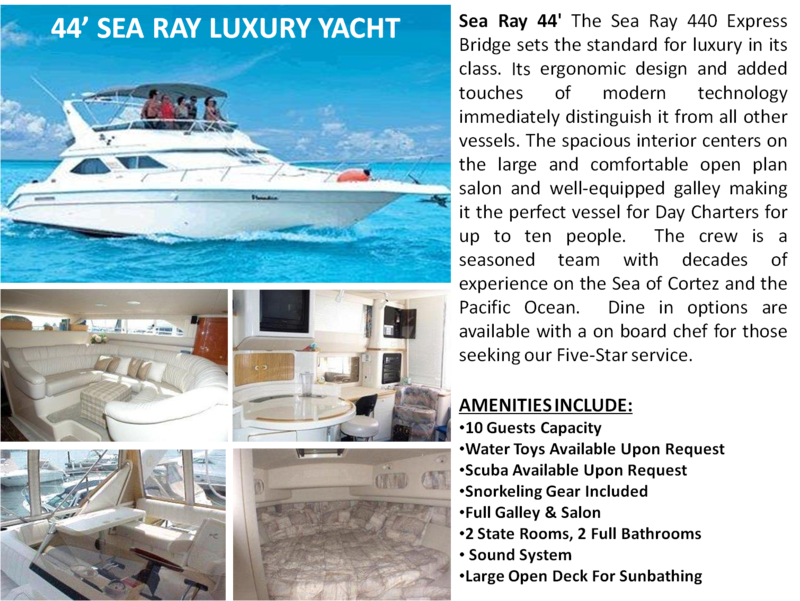 Whether you want to organize a party with friends, host a corporate event, or take your partner on a romantic cruise, we have a range of private yachts for charter to you’re your budget requirements and group size. 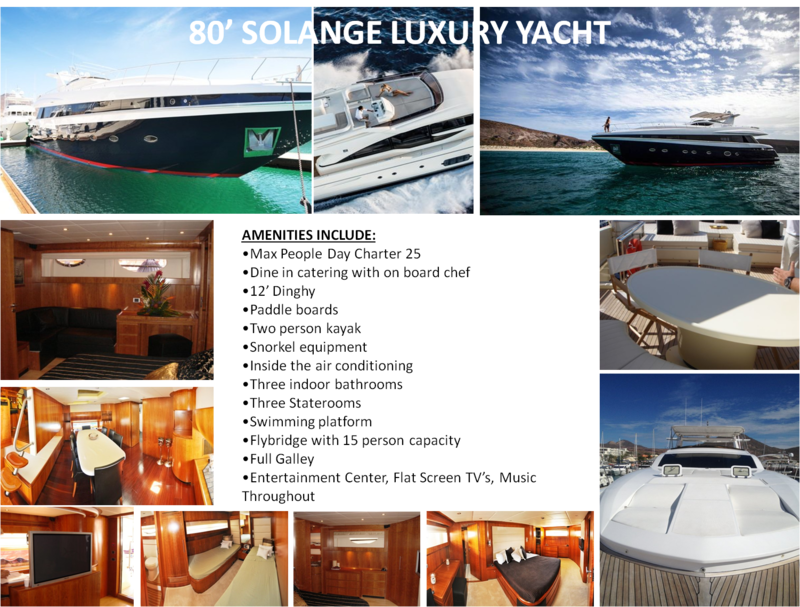 Explore our impeccable fleet of luxury yachts below and find the boat or yacht ideally suited to your charter needs. 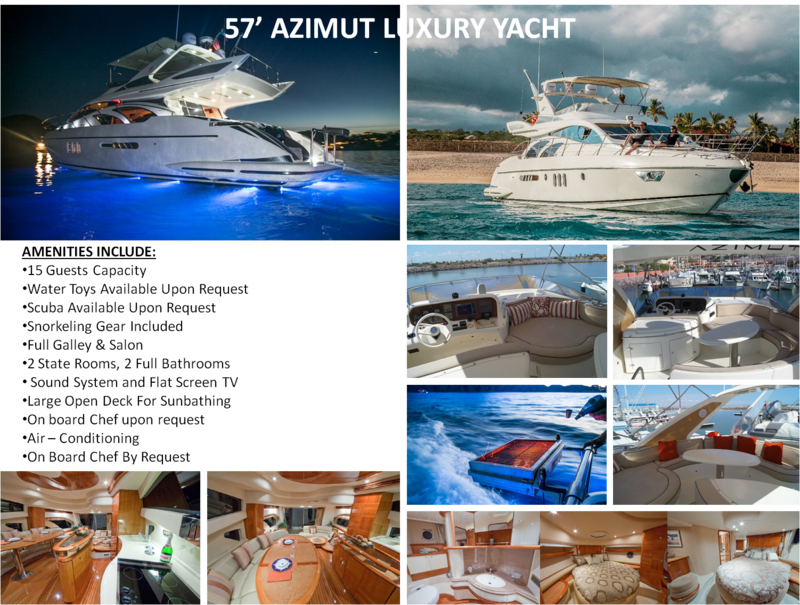 If you don’t find the ideal match for your special occasion or dream vacation, contact or email us as we have many additional boats and yachts not listed currently on the site, and it is of the utmost importance that we can assist you in selecting the perfect vessel to meet your specific requirements.